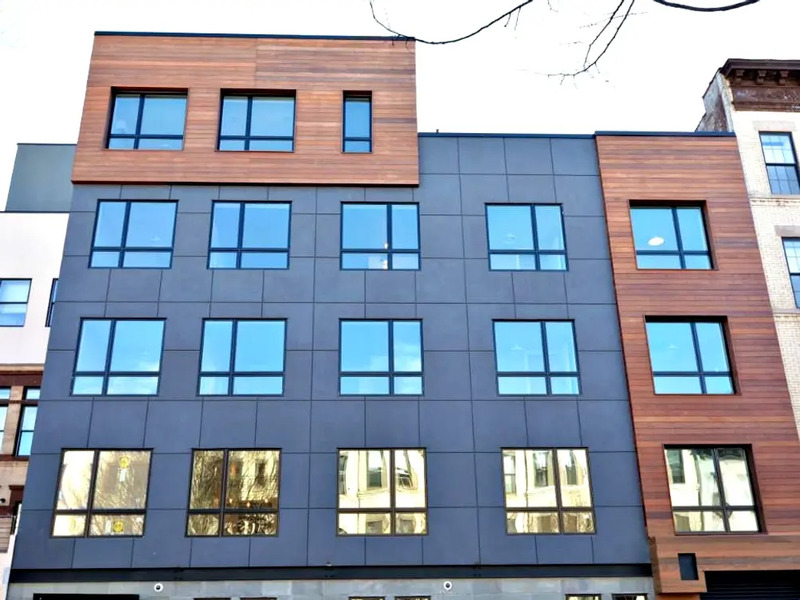 A newly constructed 5-story rental building in Crown Heights has opened at 808 Saint Johns Place between Rogers Avenue and Nostrand Avenue. 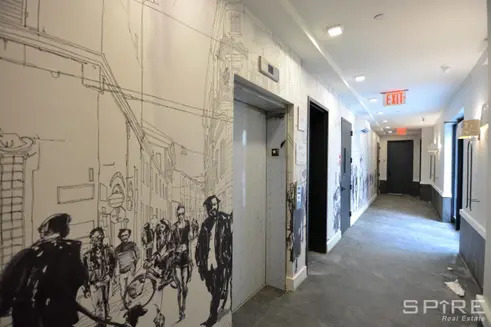 Apartments range from studios to 3 bedrooms with up to 1,500 square feet and are priced between $2,595 and $3,595 per month, and all listings are no fee. 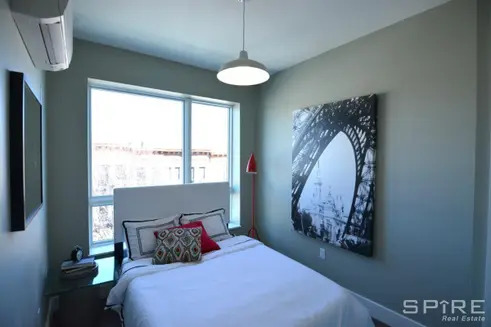 Interiors are atypical from most newly constructed rentals and are appointed with stylish, bespoke features including hanging light fixtures, mosaic tile work and door-knockers, making it feel like a turn-key residence. 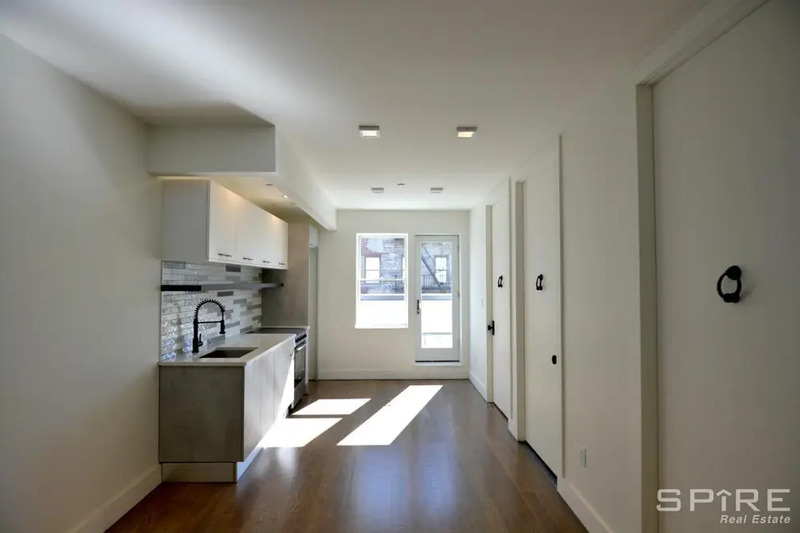 It has 26 units in all, some of which are duplexes, with wide plank hardwood floors, recessed lighting, climate control and many come with private outdoor space. 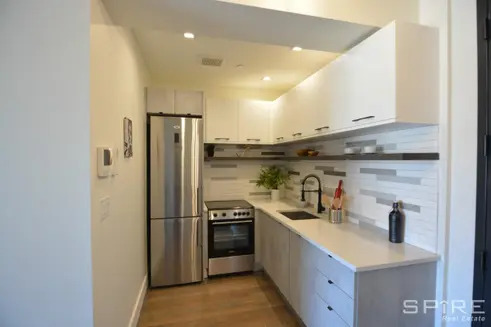 Kitchens have deep sinks, dishwashers and glasstop stoves, and bathrooms offer deep soaking tubs, rainfall shower heads and dual flush toilets. Stylish interiors continue in common areas with plantings, vibrant wallpaper and Edison filament lighting. 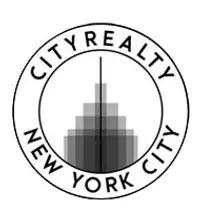 Building amenities include a fitness center, a roof deck, laundry facilities, a bike room, and on-site parking. The building is just a few blocks from the 3 train, and you can read all about Crown Heights here. 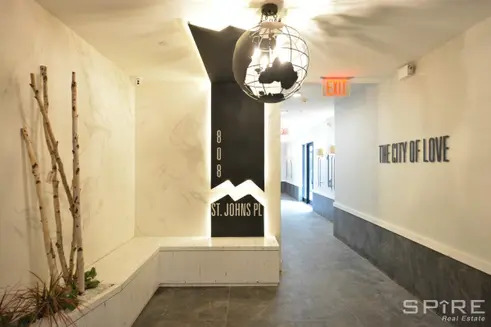 Visit CityRealty’s 808 Saint Johns Place profile for listings and more photos or contact the leasing office for terms and pricing.